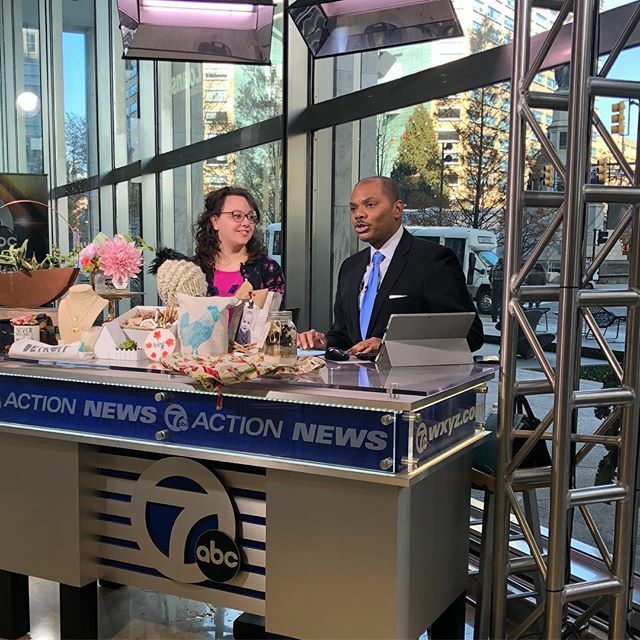 Today I was on @wxyzdetroit for the @holiday_market_at_grace_canton at @grace.churches THIS SATURDAY!! It was a fun time and I really enjoyed it. Thanks for having me @keenanwxyz ! . . .